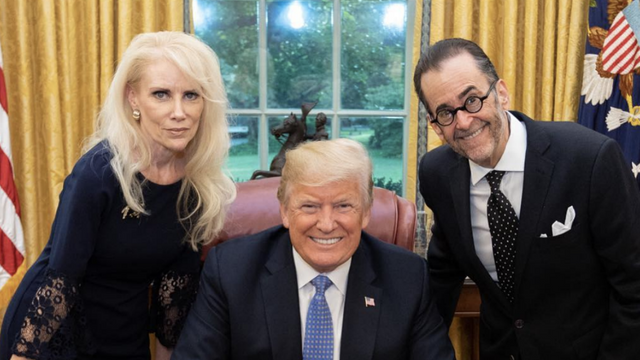 Meet the people who really believe in Q-Anon. Seriously. Benghazi. Seth Rich. Parkland. Sandy Hook. And so on. Pizzagate and QAnon don’t directly follow this. 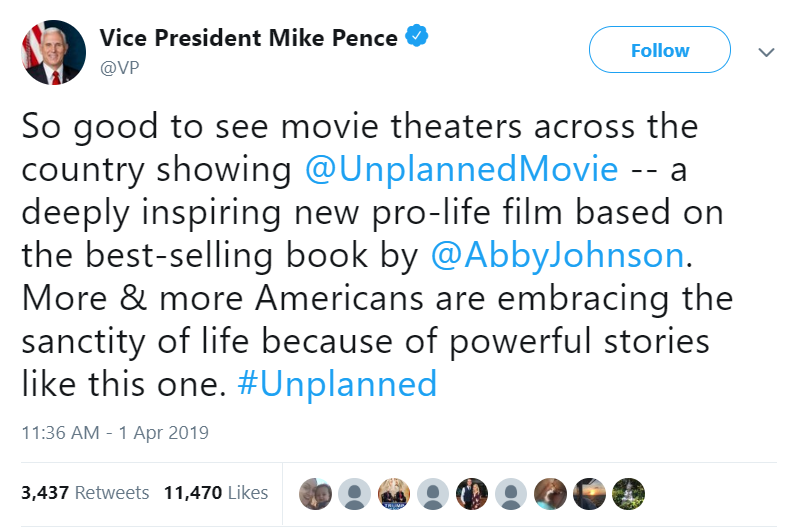 Instead, they invent abuse and murder victims who never existed, and then exploit them. Imagine if we had a Dem POTUS & there were an investigation into Russia's influencing our election. 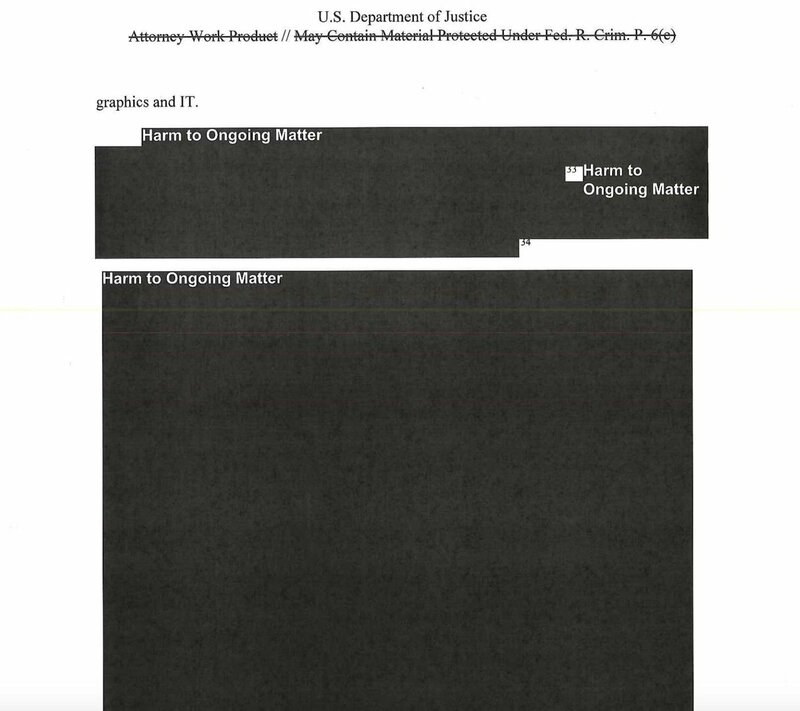 And at the end of that investigation, the Dem AG took the report and released pages that looked like this. Just try to imagine what the QAnon/Deep State conspiracy folks might say. Trump supporter sporting new 2020 campaign gear. 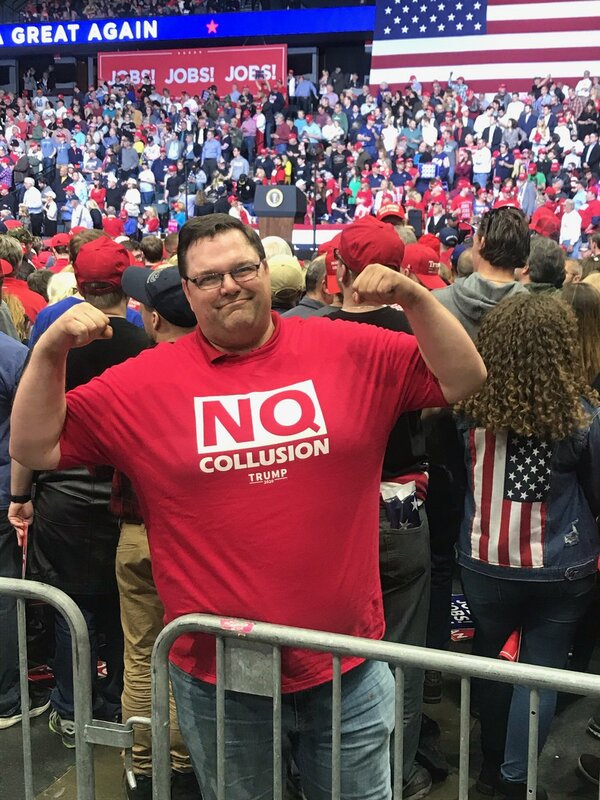 The O in “NO COLLUSION”is a Q. QAnon? No one in Paris is chanting "We want Trump"
Trump tweeted a video originating from a QAnon account, arguing that the TSA has pedos capable of mind control. It made two stops on the way to Trump's feed. It has 3.5m views. 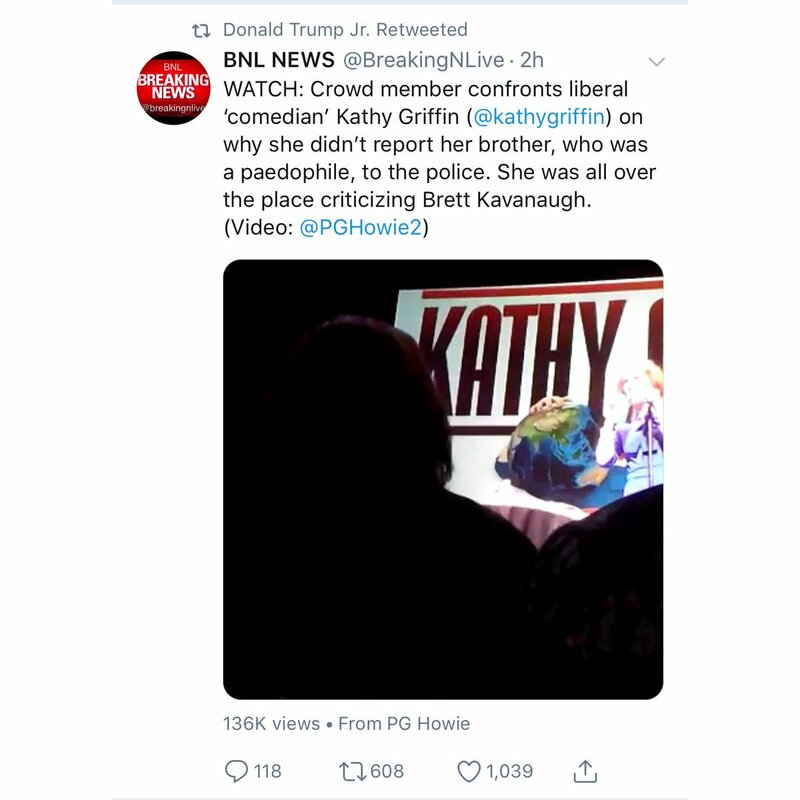 A) This morning, Don Jr. retweeted this tweet which contains a video of a Pizzagate/QaNON guy screaming at me at my show in Philadelphia over the weekend. I am sick and tired of talking about this, but I have no choice because every time they do this it impacts my life/career.